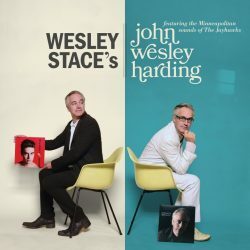 Singer/songwriter Wesley Stace will release “Wesley Stace’s John Wesley Harding” on February 24th via Yep Roc Records. Recorded with The Jayhawks—Gary Louris, Marc Perlman, Tim O’Reagan, and Karen Grotberg—at Flowers Studio in Minneapolis, the album was co-produced by Stace and Gary Louris and features 12 tracks chosen by Stace: “I always have a lot of songs, so I listened to every unused song I had, many of them quite recent, and picked 11 that I thought The Jayhawks (or The Wezhawks, as we started to call it) would sound great on. 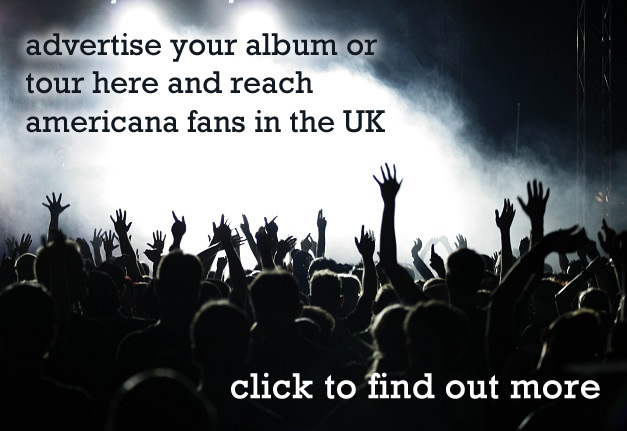 The second album under his real name, the album’s title was apparently chosen for a myriad of reasons including a) the urge to bring all of his art under one banner, b) Jeff Lynne’s ELO, and c) various cab ride conversations. We’ve got a copy sitting snugly under our now dead Christmas tree which will be winging its way out for review shortly. In the meantime, you can check out his first album under his real name here if you have Spotify which even without The Jayhawks is absolutely lovely.